Before heading to your holiday hotspot, compare currency rates to make sure you're getting the most from your money. If you're having your money delivered, remember to factor that cost into your final decision, as it could eat into any potential savings. If you are looking for some competitive avenues and some real life 'do not' examples then take a look at Mrs Mummy Penny's blog post. "This is a big no no. Most of us in the excitement of packing and planning our trip tend to leave currency exchange to the last minute and end up doing it at the airport. This is where the worst deals are as exchange rates at the airport are usually very poor. To overcome this, before you travel, order your currency on-line, which if you do via Travelex or American Express, you can pick the money up at the airport or even the currency delivered to you. The best rates are found on-line." "If you're staying in the UK, check with the local tourist board to see if there are any special offers on tickets or check if you can use Tesco reward or Sainsbury's Nectar points in pay for or at least get a reduction in price. If the places are spread out over a large area plan your days so travelling and fuel costs will be kept to a minimum. You can be even thriftier by checking the cheapest place to buy petrol in the area." If you are planning to treat the family to somewhere further afield then it is a good idea to take a look at local discount sites like Groupon where you can find deals in the cities that you will be visiting. Even if you are going for an all inclusive Disney Land Paris holiday, it really is a good idea to do your homework. Net Mums has compiled a great blog post on Planning a trip top Disneyland Paris which will answer many of the questions you may have. It is easy to assume that all inclusive means that very thing but with a bit of research, you'll be prepared for every inevitable outcome. Doing a variety of cross checks on sites like lowcostholidays.com for special offers will also bring up a variety of last minute and plan ahead holidays where you can work with your budget. 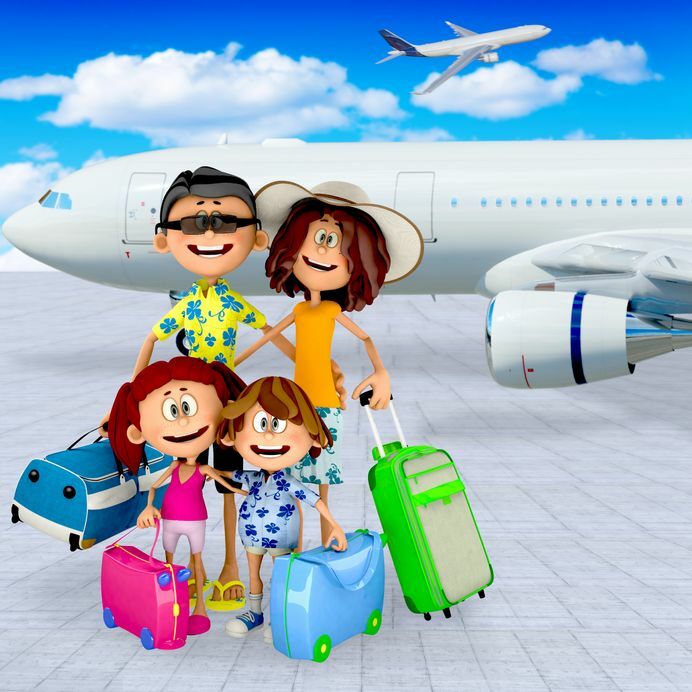 To determine your budget and if you can afford to do a family getaway this year, use Money Dashboard to help you set goals and track your savings by taking a look at our new Spend Tracker feature; it is an easy to use tool which will help you make the most of your holiday spending money. For more money saving tips, pay a visit to our Everyday Essential Money Saving Tips and take a look at some of our best money saving tips! Money Dashboard is a free personal finance software toolkit which can help you save money.